Graffiti Removal for Louisville, KY Buildings, Bridges, Street Signs and more! Anyone who considers graffiti to be “an artistic expression” has obviously never had their place of business vandalized in such a manner. HurriClean is here to put graffiti in its place – nowhere! Graffiti Removal by HurriClean is special. 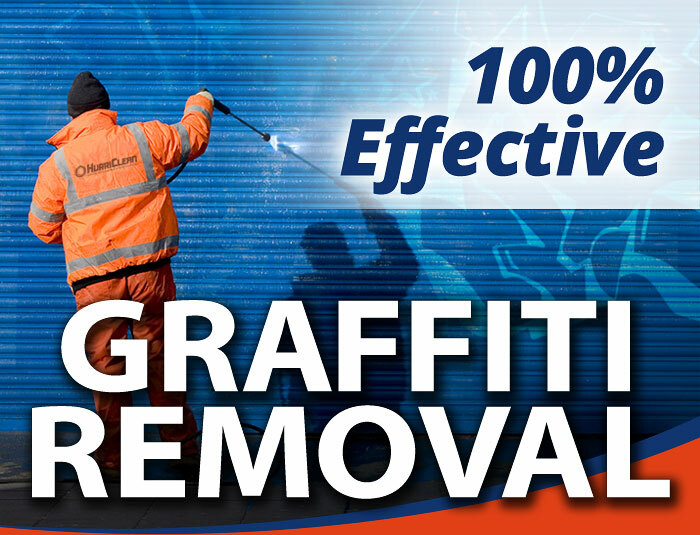 Our tried and true graffiti removal methods are so incredibly effective, we pledge 100% Removal on every graffiti removal job we perform! Stopping graffiti in its tracks plays a tremendous role in keeping Louisville looking cleaner, safer and more business-friendly. 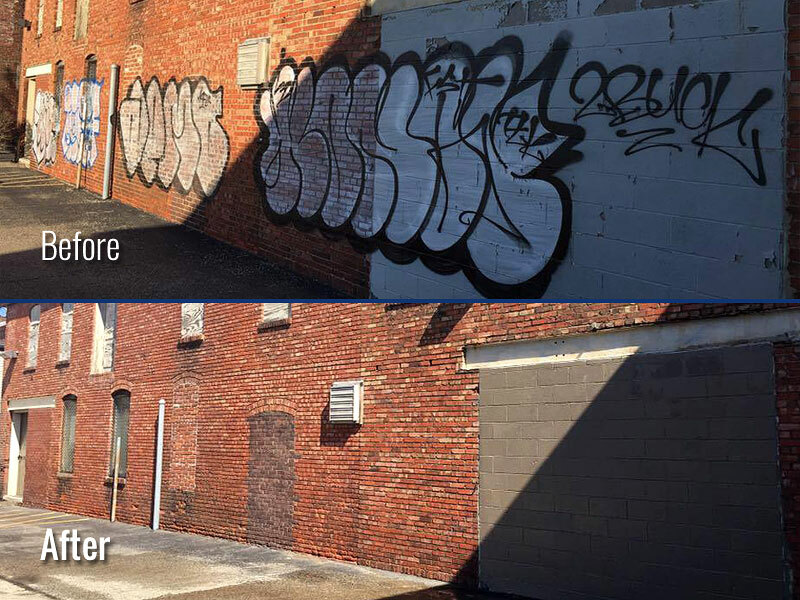 Stopping graffiti in its tracks plays a tremendous role in keeping Louisville, KY looking cleaner, safer and more business-friendly. When we are hired to remove graffiti, it’s because the victim of this immature and annoying crime wants their property to look exactly as it did before the unsightly graffiti occurred. That means absolutely zero trace of the spray paint will be left behind and no damage will occur to their property’s surface. “100% Effective” means COMPLETE removal of graffiti. You won’t find any faint outlines or “shadows” left behind when HurriClean is on the case. 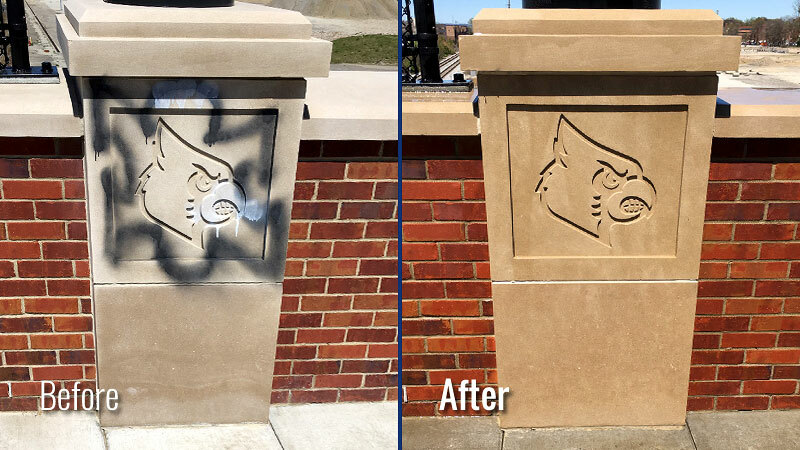 The vandalized surface will be professionally restored to a “like it never even happened” condition. No “etching” will occur as a result of our graffiti removal service. We have spent years perfecting our graffiti removal techniques to ensure that no surface damage due to excessively high pressure washing will be visible after your property’s cleaning. The Only Good Graffiti is GONE Graffiti! Wherever graffiti shows up, you can count on HurriClean to make it vanish as quickly as it appeared. Practically no surface is safe from graffiti vandalism, so our Graffiti Removal service has the versatility to match. • Rail Cars & more! Not sure if we service your area? Feel free to contact us to find out. If we’re not able to be of service to you, we’ll be happy to connect you with a reputable service provider in your area. We’ve been helping Louisville, KY businesses look their best since 2005. 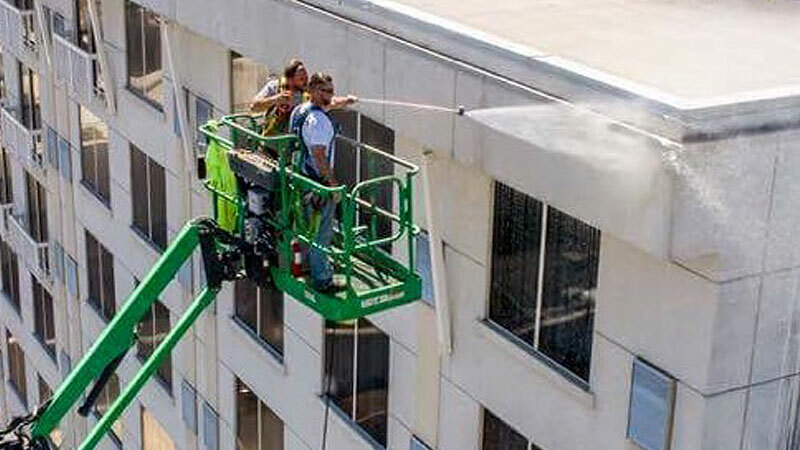 Our professional Building Washing service is just what your commercial property needs to shine! 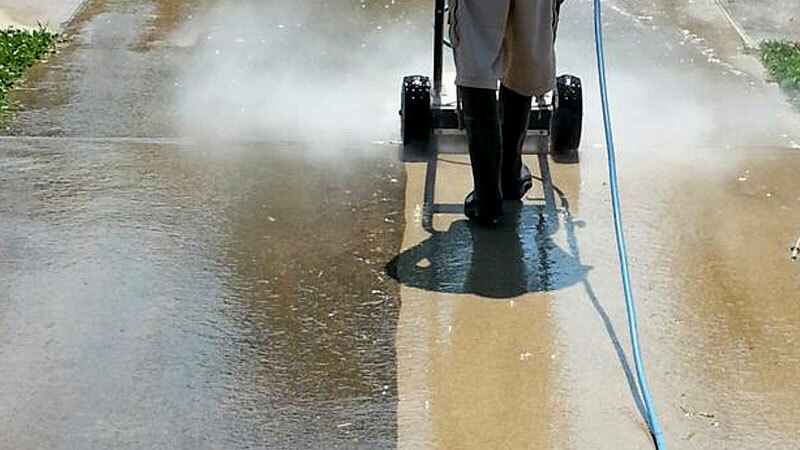 From entrance areas and sidewalks to parking lots and parking garages, HurriClean is Louisville, KY’s trusted name in fast and efficient Concrete Cleaning services. Keeping your property’s concrete and brick surfaces clean is only half the battle. 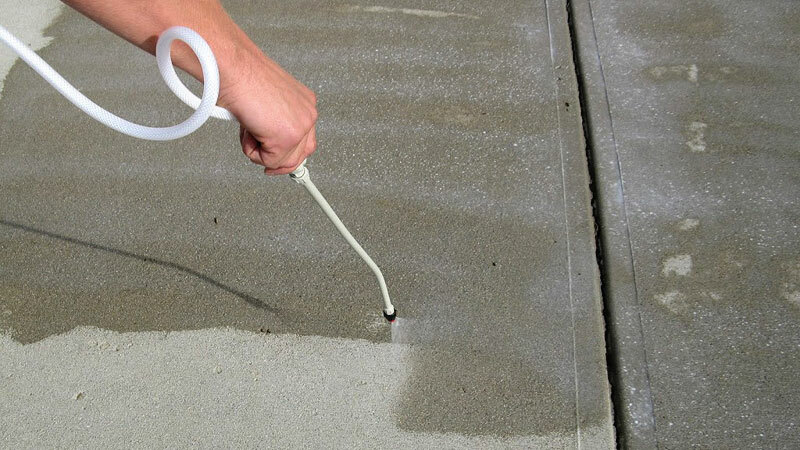 To ensure their longevity and prevent cracking, Concrete Sealing is the solution that lasts! 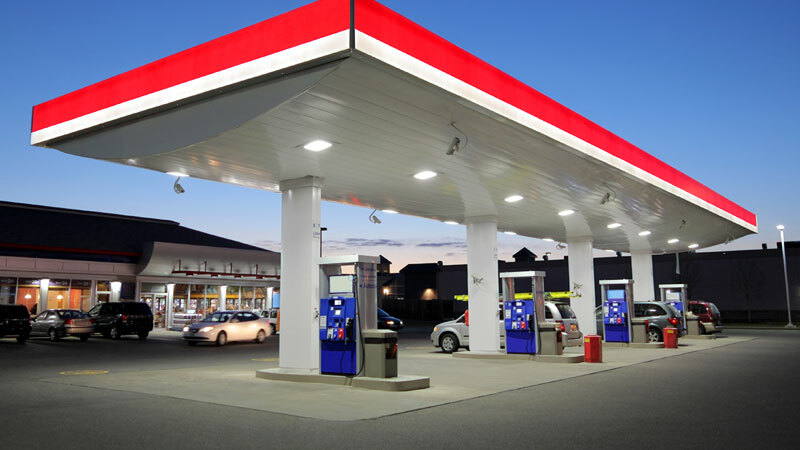 The non-stop hustle and bustle of gas stations and other high traffic area properties calls for a heavy duty cleaning. We’ll work around your schedule to serve you best! Too Busy for a Phone Call? Find out why Homeowners, Business Owners, and Property Managers across the Louisville, KY area choose HurriClean for their Pressure Washing needs.